If you liked this show, you should follow Missyae. 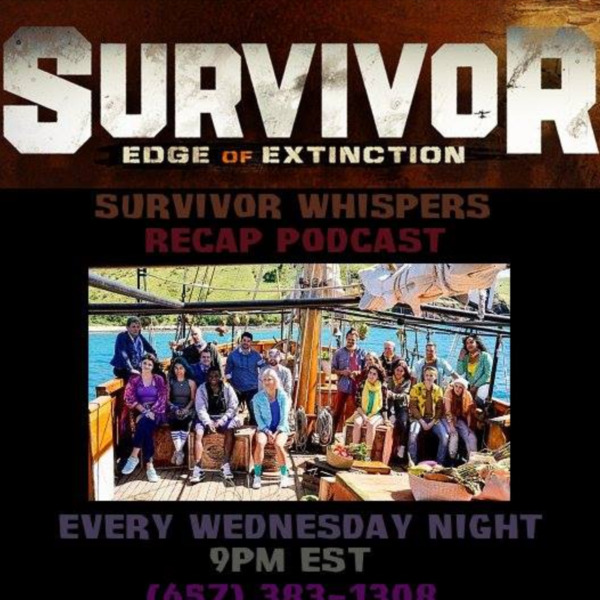 Join your host Missaye as he breaks down what has happened this week in Survivor Whispers The Game 14: Rurutu Island Interchange. Who was booted from Whispers and why? Who survived the first Pit challenge? Who was Interchanged? Who won the second Immuinty Challenge? What did a player win with the Mystery Box? What happened at the second Tribal Council? Teases of other things coming later this season. Call in and discuss you thoughts on this new online Survivor game!!! !